She Writes Press, 9781631528125, 300pp. Inspired by a true story--Jules Foster, a child psychologist, upon hearing news of her estranged, narcissistic mother's terminal diagnosis, chooses to care for her mother over her own daughter, only to find out she has been betrayed all along. 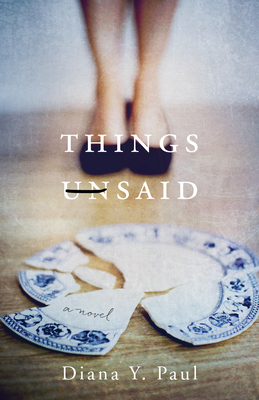 Things Unsaid asks us to consider what children owe their aging parents and siblings.